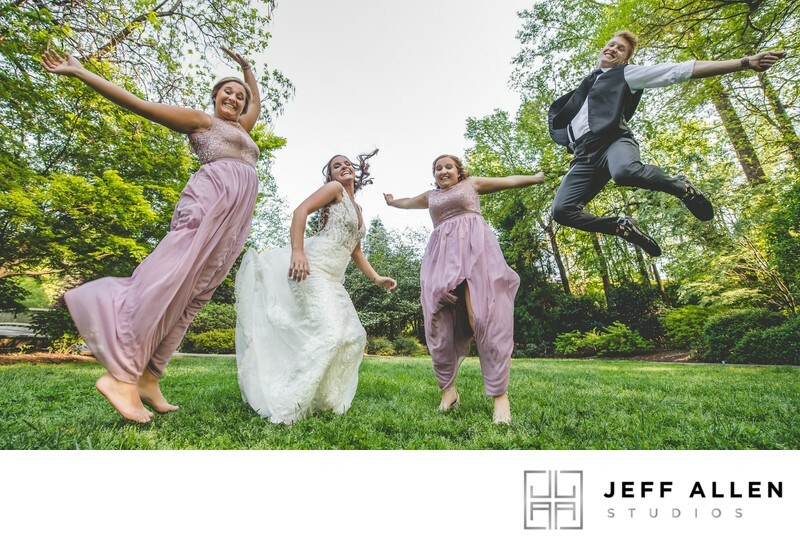 My name is Jeff Allen Kolbfleisch and I'm a photographer in Raleigh, North Carolina. 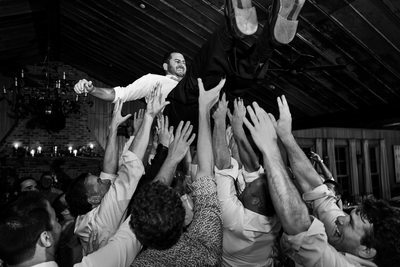 I specialize in work as a wedding photographer here in the local area. Words used to describe my images by previous clients include romantic, candid, emotional, relaxed, and fun. 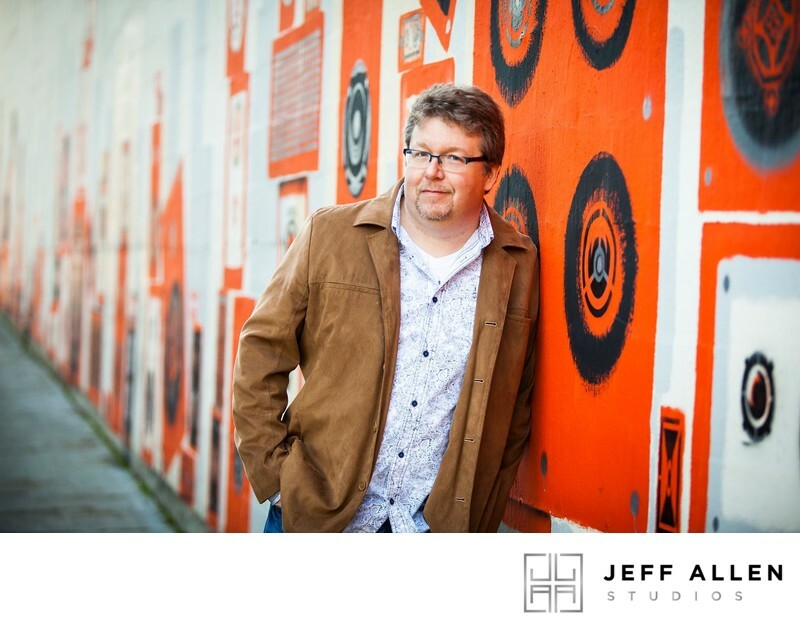 I'm located in North Raleigh and branded as Jeff Allen Studios. 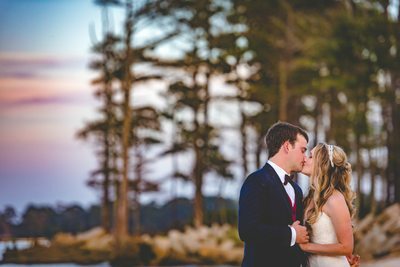 Over the past seven years as a wedding photographer in Raleigh, I've captured over half a million wedding photographs for couples simply letting them be who they are. 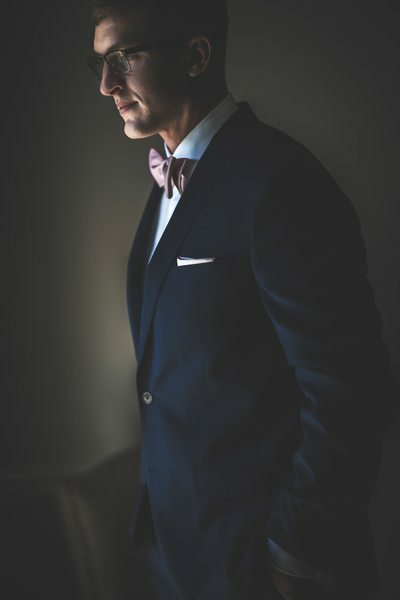 I'd like the opportunity to create some stunning photos for you as well. 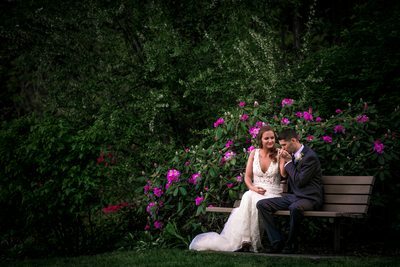 Although couples identify most with my candid wedding photography, you might also appreciate my ability to help create a calm and unobtrusive atmosphere where everyone can be themesleves without worring about the photographer taking over their day or trying to constantly pose them uncomfortably. 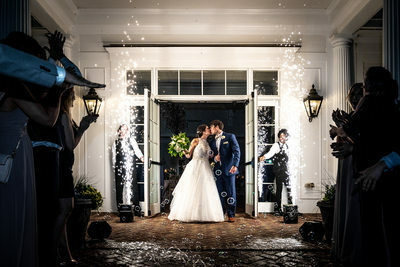 Select me and I'll help capture the story of your day from getting ready and the first look through the ceremony, your cherished family portraits, and all through your reception until the last sparkler has burned out. My photographs of your story will make you laugh and even cry happy tears both tomorrow and for decades to come. Many photographers take wedding photos. I give you cherished memories for your entire family for generations. I can imagine how busy you are when trying to plan a wedding and having to message one more vendor for prices about your wedding is enough to make anyone cry. That's why I made sure everything is 100% transparent and all of my prices are listed online. All you have to decide is how many hours of coverage you need and everything else and you're done. Want to have an engagement session? No problem! 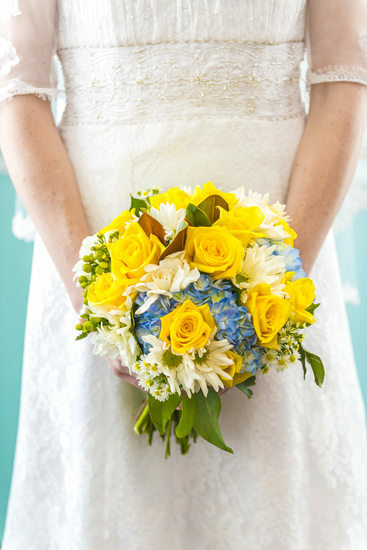 Would you like a personalized bridal portrait session? Absolutely! No more of playing the "three wedding packages" game. Contact me to get your life back and check one more thing off your to-do list! There are usually a number of questions that I get asked over and over again so I've put together a list of answers to the most often asked questions that's availble here on the site as well. If there's anythign youdon't see, please feel free to reach out to me and I'll try to answer any questions you have. 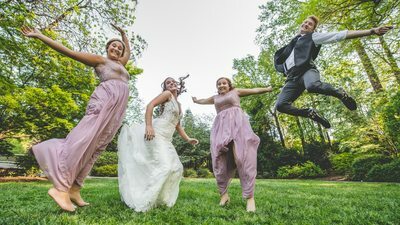 If you are looking for wedding photographer in Raleigh and the surrounding are and you would be interested in hiring me, please contact me for more information. I would love the opportunity to find out what I can do to win your business! 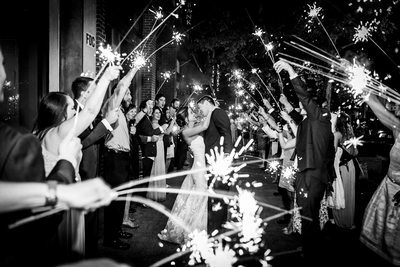 We are helping couples be themselves one wedding at a time! Duplication of any content presented herein is actively monitored and subject to state and federal protection. Copyright © 2019.